Despite several impressive performances with the ball, Bangladesh's batting line-up couldn't back up their work in the field with the willow. Bangladesh exit the tournament without a win, but they troubled opponents in every game they played. 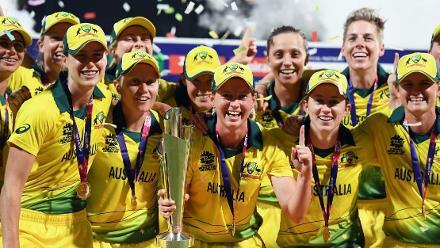 Having won the Asia Cup earlier in the year – beating India twice in the process – they will ultimately see this campaign as a failure to showcase their full potential, despite several promising individual performances. 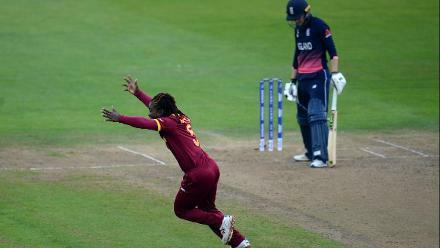 They restricted the hosts and reigning champions, the Windies, to just 106/8 from their 20 overs in their opening match of the tournament, and at one stage, would have harboured realistic ambitions of kicking off their campaign with a major upset. Unfortunately, their chase never got going. They were bowled out for 46 with none of their batters reaching double figures. This was the pattern for much of their campaign, outstanding with the ball, and leaving much to be desired with the bat. 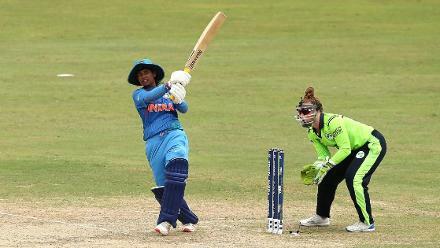 Even in their heavy seven-wicket loss to England, they gave the ICC Cricket World Cup champions a scare, with Salma Khatun dismissing England's openers Danni Wyatt and Tammy Beaumont for nought and two respectively. 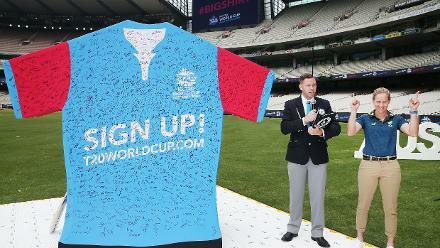 But again, it was unlikely that Bangladesh were ever going to win after posting just 76/9 in their own innings. On paper, they would have targeted their match against Sri Lanka as being the one where they had the most realistic chance of victory. Very much like their opener against the Windies, they restricted Sri Lanka to 97/7, but in truth, never looked likely to chase it down, eventually being bowled out for 72. Their dead rubber against South Africa was again, nearly identical. South Africa posted a low but competitive score of 109/9 but Bangladesh fell well short. 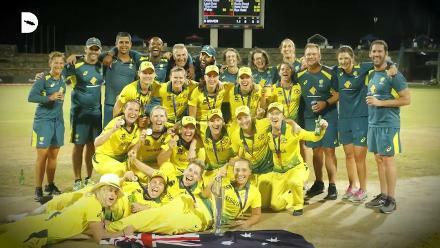 Their bowling attack can leave the tournament in the knowledge that they are one of the most effective units in women's cricket. To not concede a total of 110 in the tournament is a seriously impressive effort. If Bangladesh's batting was at the level of their bowling attack, then they would be serious contenders at future ICC World T20 events. That's the challenge that they now face. Given the strength of their bowlers, they would only need to post semi-competitive totals to give themselves a chance. Any one of their bowlers could be given this accolade, but Jahanara Alam probably stood out the most. 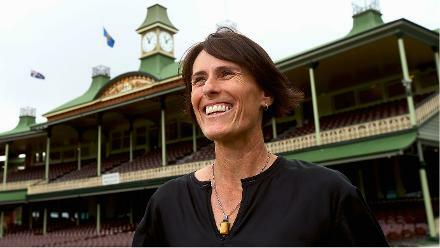 The seamer had a breakout tournament taking three-wicket hauls against the Windies and Sri Lanka. 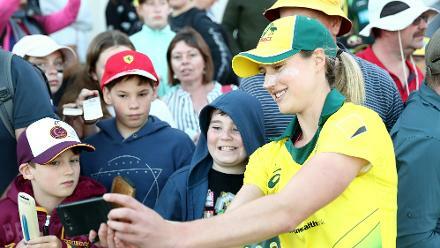 Her spell against the hosts was particularly impressive as she dismissed both openers, Hayley Matthews and Deandra Dottin, as well as Kycia Knight who top-scored with 32.